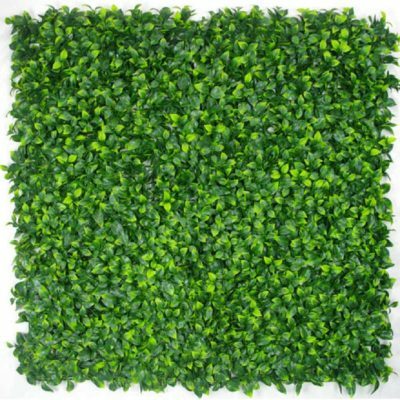 High-quality hedges you can rely on Victoria! 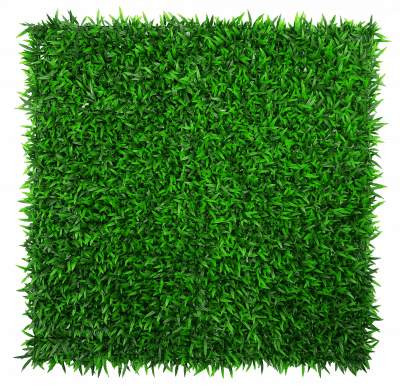 We deliver and install artificial hedges, boxed hedges, green screens and fake plants for indoor and outdoor. All UV resistant and backed by a 5-year quality guarantee. You can even book a visit to our Victorian showroom. Artificial Plants Victoria deliver state wide!